 SeRC faculty Björn Wallner and Arne Elofsson are experts on protein structure predictions and have developed several tools for prediction and assessment of protein structure models. Their web service Pcons.net is a popular and important tool, and one of the first services using a truly distributed computational framework. It collects predictions from many different sites around the world and combines them with locally computed predictions. Furthermore, processing and analysis yields predictions superior to any of the incoming predictions. Pcons.net is consistently ranked among the best in the biennial community-wide Critical Assessment of Structure Prediction (CASP), the “Olympic games of protein structure prediction”. In the latest competition, tools developed by Wallner-Elofsson (Pcons, Pcomb, ProQ2) were part of the official “Top Performing Groups” for both easy and difficult modeling cases.  Wallner and Elofsson recently obtained funding (from BILS) to develop Pcons.net for using a more modern framework. Wallner, B., Larsson, P. and Elofsson, A. 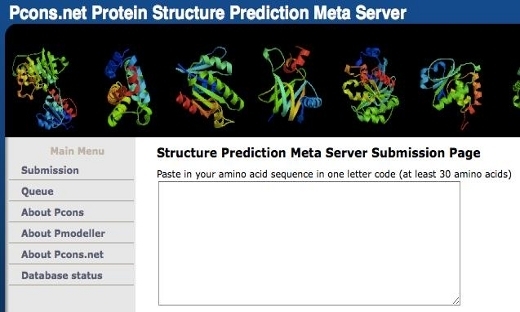 (2007) “Pcons.net: protein structure prediction meta server.” Nucleic Acids Res 35 (suppl_2) : W369-W374.